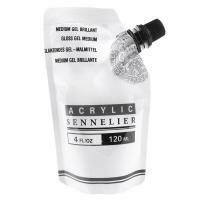 Sennellier was started in 1887 by Gustave Sennelier, himself both a chemist and an artist. 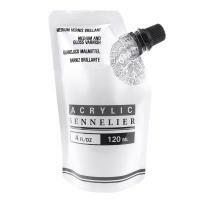 After researching the history and usage of pigments, he developed his own distinct manufacturing processes allowing him to mix tones and control their opacity and transparency. 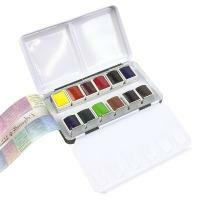 His method was so precise and his eye for colour was so accurate, that other artists were soon able to see the high standard of quality of his paint. 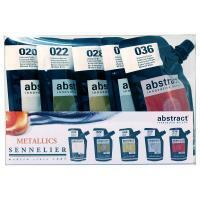 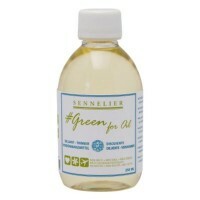 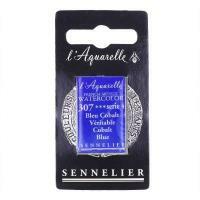 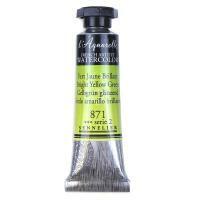 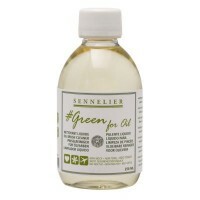 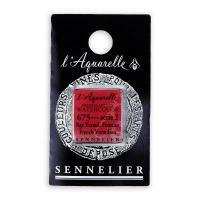 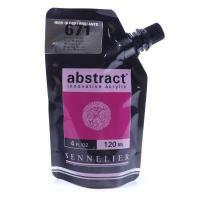 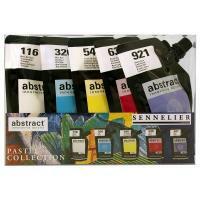 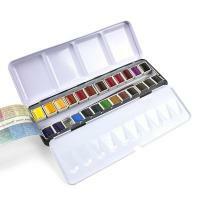 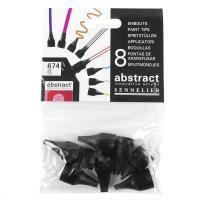 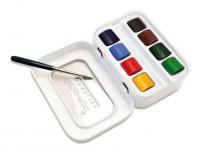 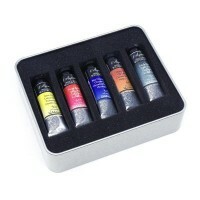 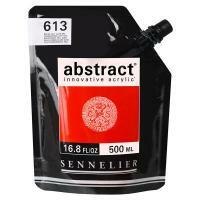 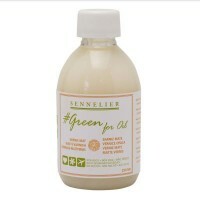 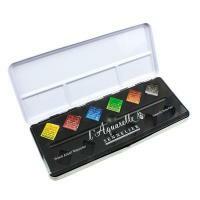 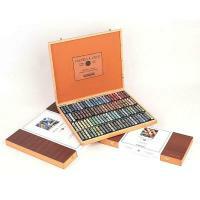 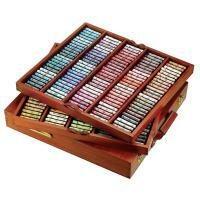 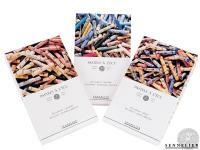 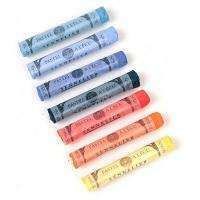 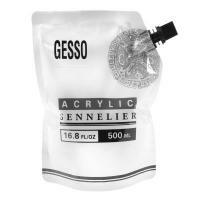 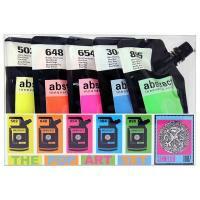 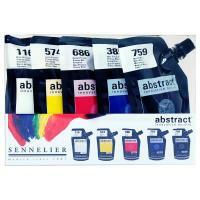 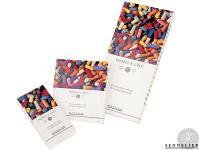 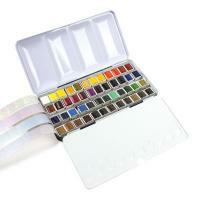 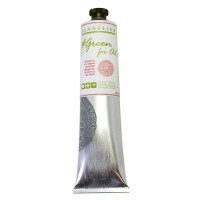 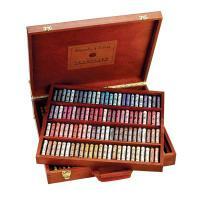 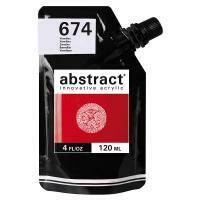 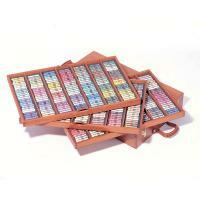 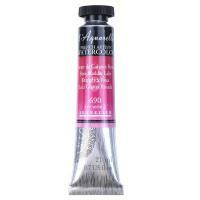 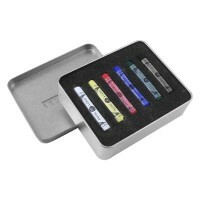 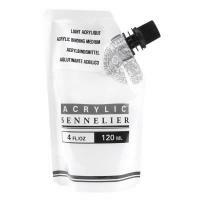 Since this time the Sennelier range has grown to include watercolour, pastels and acrylic paint.